At the height of summer, we celebrate the original 13 colonies of our nations independence from England with fireworks, bbq’s and parades. It’s a celebration of freedom – economic freedom from the tyranny and taxes of England, yes, but freedom none the less. July 4th is as good a time as any to reflect on our own feelings of freedom and individual independence. My 18-year old daughter recently had surgery and before the anesthesiologist could administer the sleep/numbing drugs, she was asked some pertinent questions, such as “Do you feel safe in your home?” and “Are you a victim of domestic violence?” At first, she thought the questions silly, considering her Mom was there beside her, holding her hand. However, upon reflection, she realized how important it was that she be asked those questions. How many young women do not feel safe in their own home? How many are staying just because they believe they have no one to turn to and no safe sanctuary? If you are in a situation, such as living together or married, where you do not feel safe; or if you believe that your children are not safe in their living environment; it’s time to get help. Reach out to family, friends and clergy. Contact social service agencies. 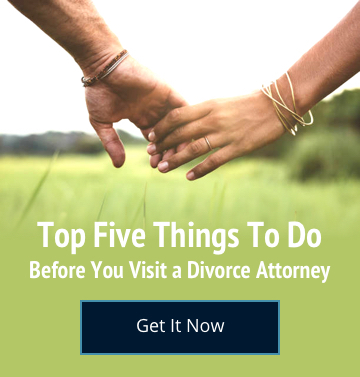 Hire a family law attorney to divorce or deal with matters such as child custody and support. Do whatever you must so that by Independence Day, July 4th of next year, you and your family can feel safe and celebrate your own personal freedom.